4. 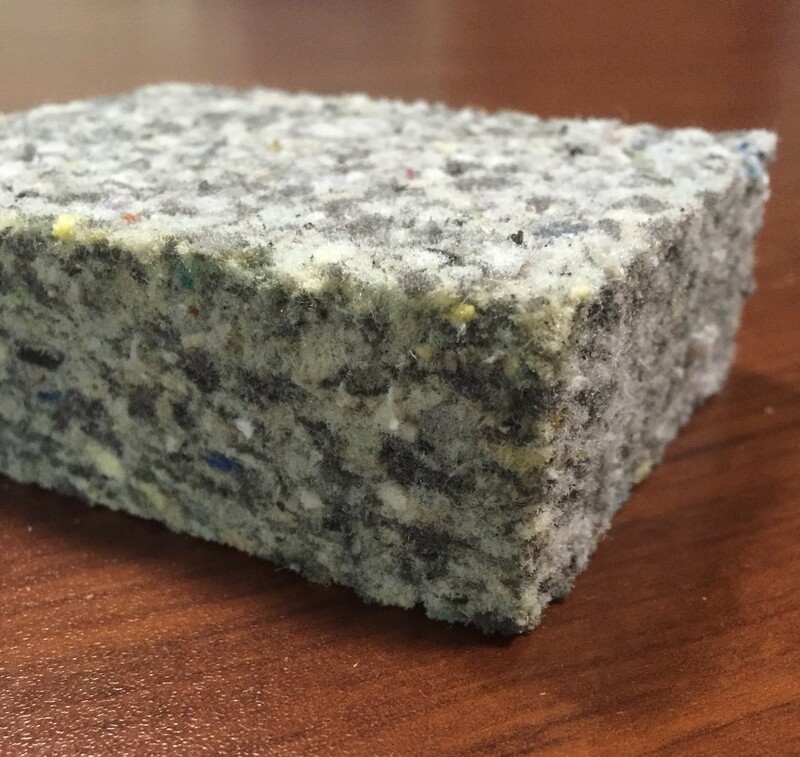 Too Hard: Arena footing materials can compact over time. Adding an amendment can provide cushioning necessary for good leg and tendon support. 3. Too Shifty: Footing that suddenly shifts underfoot can rattle even the most seasoned horse and rider. An amendment can add valuable stability. 2. Poor Recovery Surface: Footing that leaves deep tracks or fails to bounce back after use could probably benefit from an amendment. 1. 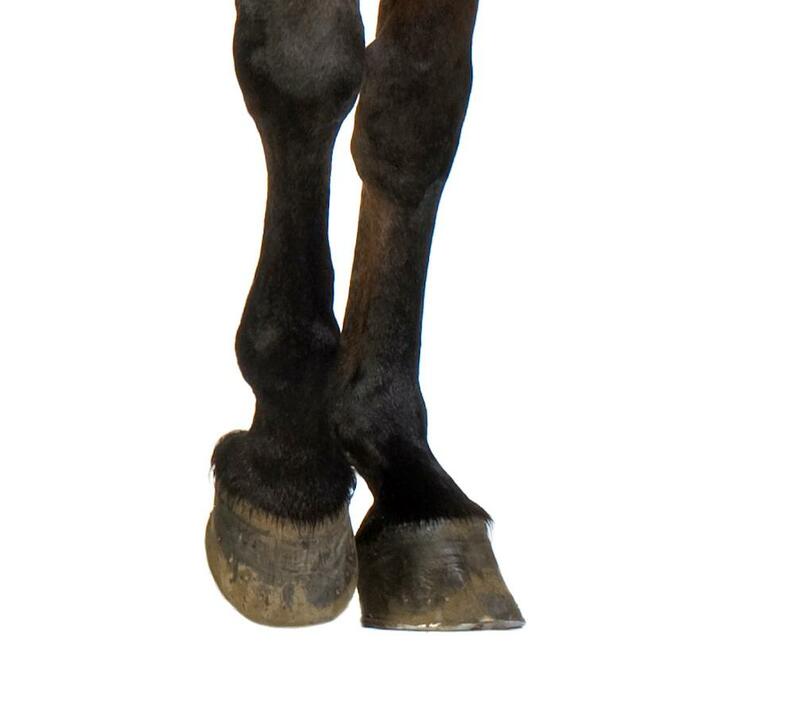 Horse Refusal: Any or all of the above issues can result in a balky horse. 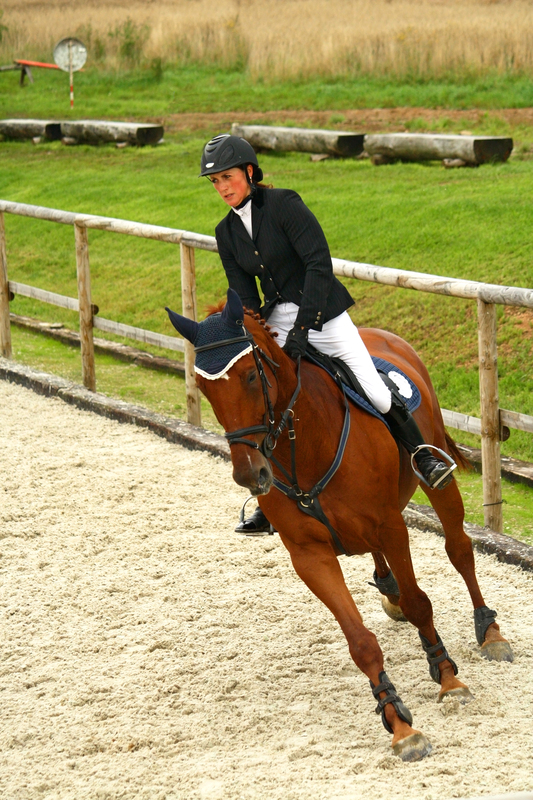 If your horse is reluctant to enter the ring, it may be time to consider an amendment. 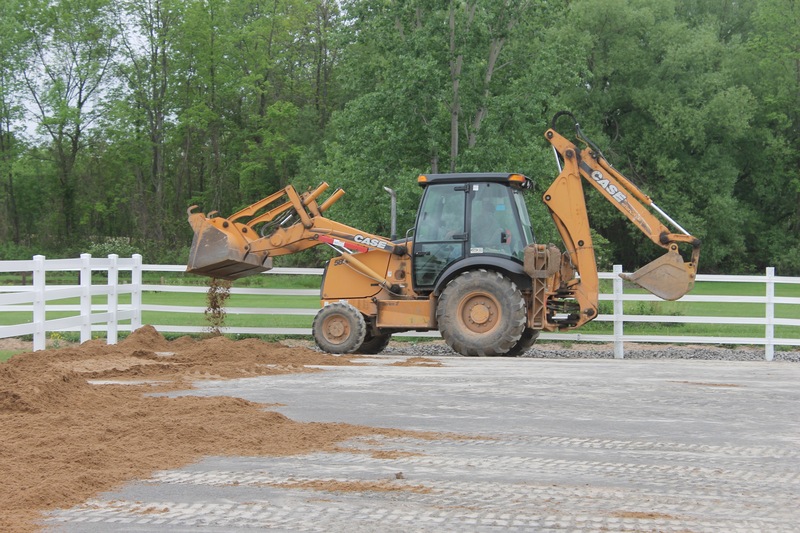 Common arena footing amendments materials include rubber, wood chips, or synthetic fiber materials. It can be easily installed with existing footing or in new arenas. Let IGK Equestrian know what are some additional signs that your arena may require an amendment? Horse Foam, No Compaction, Ever!